The Online Trip Design allows you to submit specific tour details from the checklist of options below. These options will be matched to the options that potential tourists and travelers from around the world select for their trips. 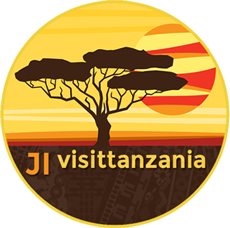 If your options match those entered by our travelers, you will receive an email request for bookings, travel plans and general enquiries from potential tourists and travelers. You can then contact these travelers to further discuss their travel plans, confirm prices and book their tours.